I'll forever love these shows for being in my life. Ever since freshman year of high school, theater has been a part of my life. I saw my first musical as a freshman and immediately fell in love with everything: the music, the costumes, the stories...all of it. I finally got to participate when I hit junior year of high school, and it's been a prevalent part of my life ever since. I can easily say that theater has shaped my life and helped me grow as a person. 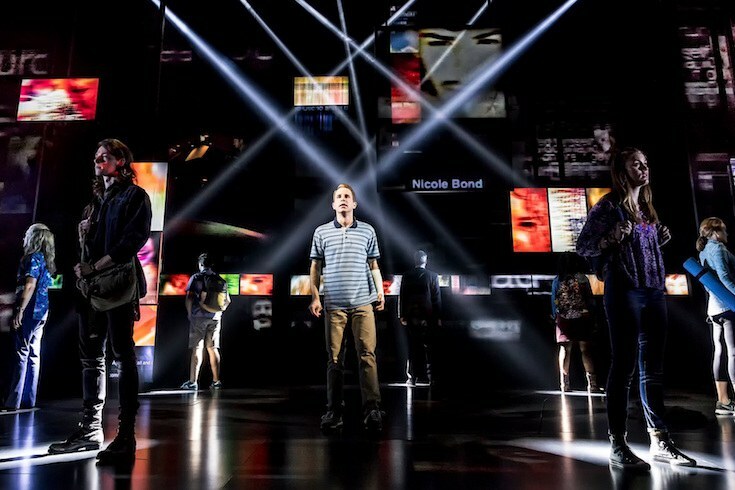 Whether it was through certain shows or experiences of participating in local theater, my life has been forever changed by the profound beauty that is the magic of the stage. It also helps that I've been dating an actor for three years who's constantly doing productions. Thanks to him, I've learned about so many shows, went out for some, and seen countless productions. The show that began it all. 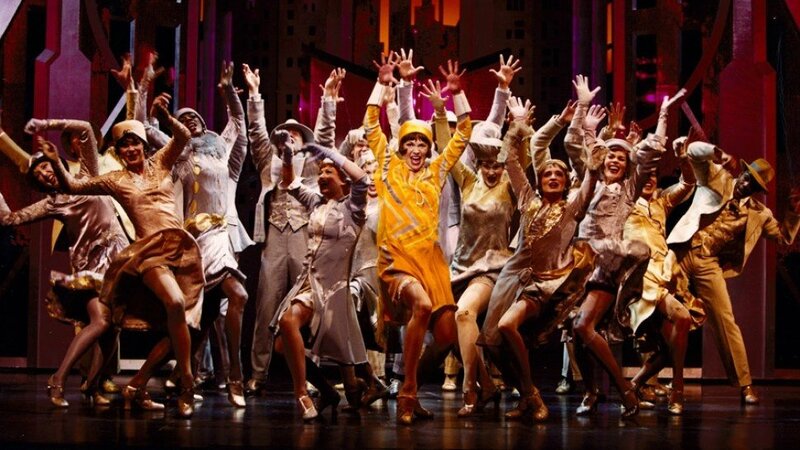 "Thoroughly Modern Millie" was the musical I saw my freshman year of high school, and I loved it all. The soundtrack was my first ever theater-related purchase, and the first full soundtrack I would listen to. I still know many of the words to my favorite songs, like "Not for the Life of Me!" This was an accidental love. I picked up the soundtrack at my library, if for no other reason than I saw Disney on the top of the album and was curious. BEST DECISION EVER. I became obsessed with a show I had never seen, purely through the music. Something about the fire and passion in the music drew me in. 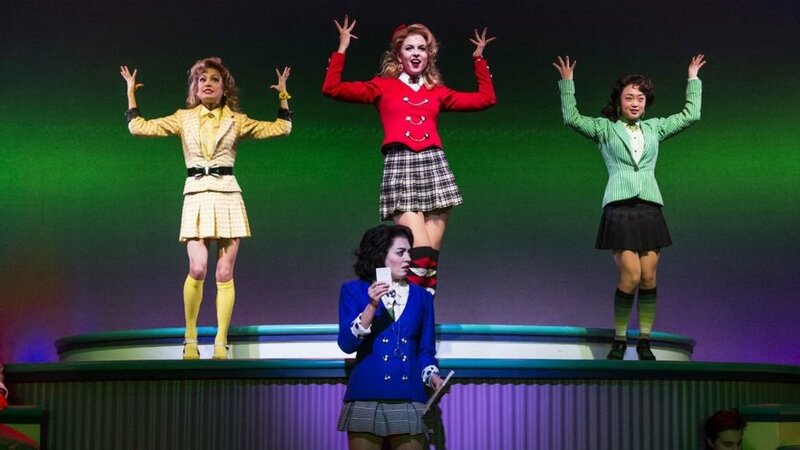 And oh my god, the choreography for this musical is absolutely insane. I've watched the recorded performance on Netflix several times, and every time still sends a thrill through me. I've been using "Watch What Happens" as an audition song for a few years now, and it's been interesting to hear my voice change and stretch to hit certain notes better, to hear the confidence grow as I sing it more often. A former friend introduced me to Spring Awakening as a high school senior. The next year, I got to watch the whole show in a theater class and read the script. Something about this show just has stuck with me, even now. 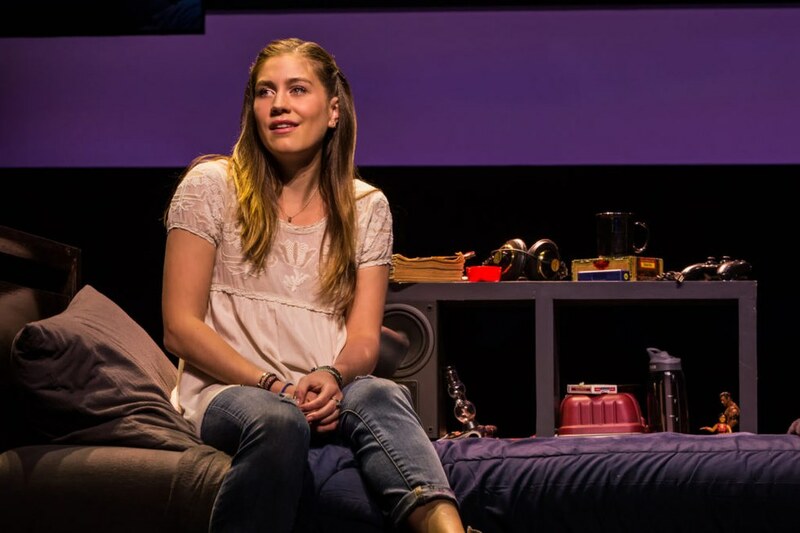 Part of it was "Touch Me:" being young and discovering your sexuality, becoming involved in sexual behavior, as someone who had never been comfortable with herself in that sense. It was how Melchior refused to swallow everything the church and society claimed was true, as someone grew up second guessing her childhood religion, who couldn't accept everything my religion claimed as the right way to live and be. There's so much within this one show that's so important, I could write a whole different piece on it. Catch Me If You Can was the first non-high school production I did, the summer I graduated. 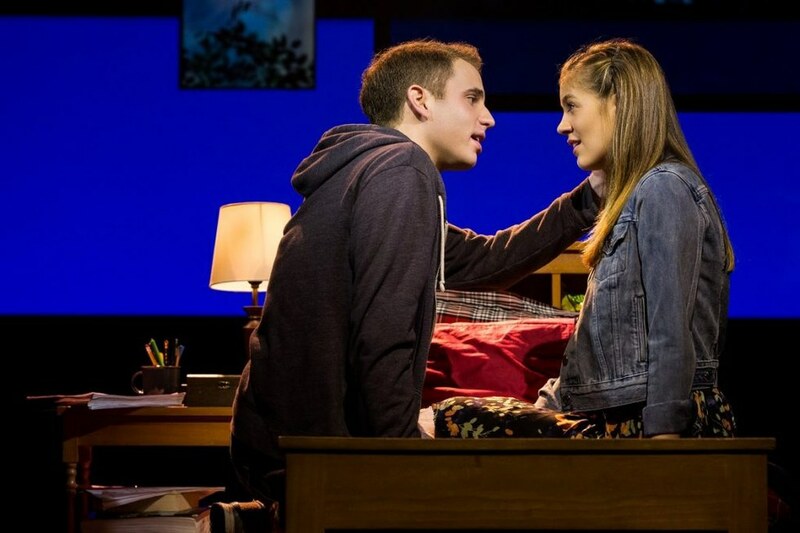 I had a blast building up my dancing skills (it's a seriously dance-heavy musical), learning more about my vocal range, and getting to do a show with a wonderful group of people. 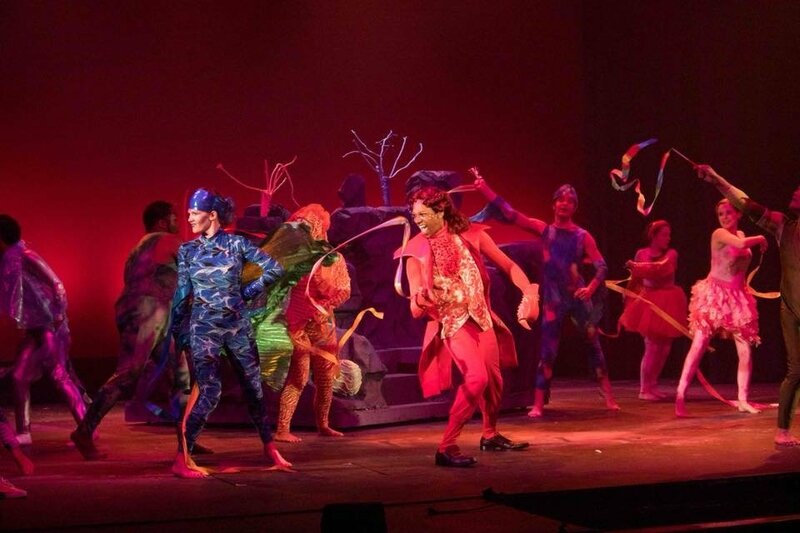 I was in a production of The Little Mermaid this summer, and it changed me so much. (Peep me all the way in the back right corner!) Before auditioning, I had gone to several auditions with no results--and completely bombed the last one. I lost all faith in my talents, lost my confidence. To be honest, the biggest reason I was able to make it through the Mermaid audition was because I had just begun taking antidepressants that tamped down the intense anxiety I used to have over auditioning. So imagine my shock when I got the email offering me a place in the ensemble! 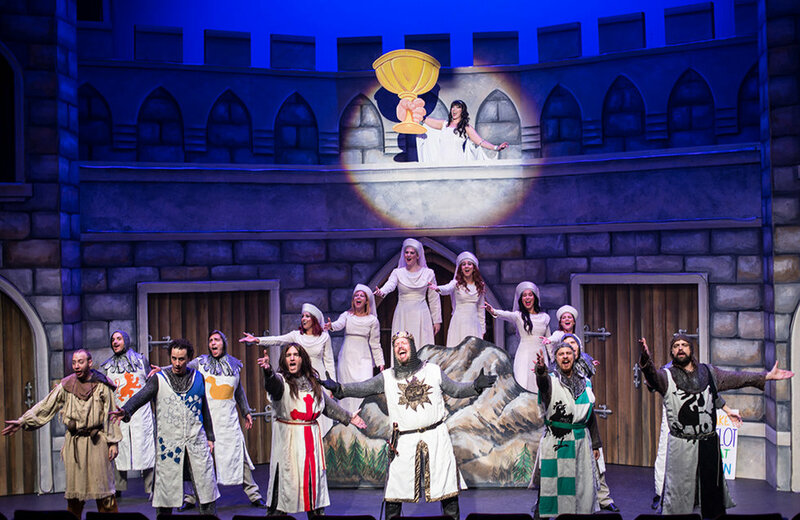 Spamalot was the first non-high school show I worked on, albeit behind the scenes on tech crew. It's also the only show I've gotten to do so far with my talented mother, blessed be her for passing on her talents. Yes, there's a Shrek musical. (And it's hilarious, so go watch it on Netflix.) Shrek was the first show I ever got involved in, running around on tech crew. 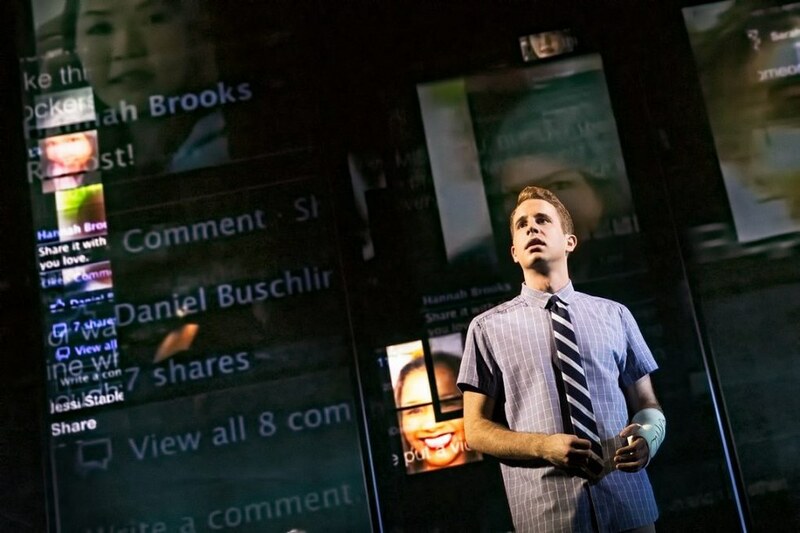 I developed a love and respect for tech, and got my first taste of being in theater. I still listen to the songs from this show regularly--and you can bet I still know every word! 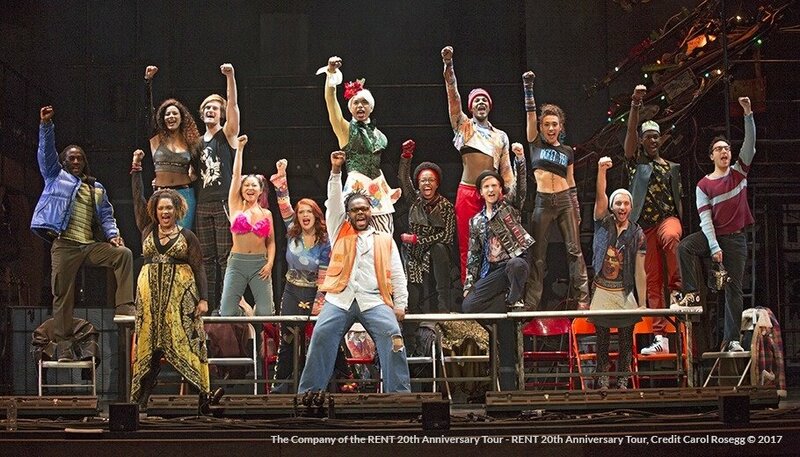 Rent was another early musical for me. I watched the movie on Netflix and fell in love. My boyfriend surprised me with tickets to the Rent tour last Christmas, and getting to see the show live amazing experience. It didn't matter that I was seated in nosebleed--getting to see a beloved show live was everything I needed. "Out Tonight" has become one of my favorite songs to blast when I need an extra boost of confidence--and it's fun as hell to sing, too! Another case of hearing the soundtrack before anything else. But I should also mention the fact that I heard the Broadway soundtrack before I ever listened to the original Green Day songs. I may or may not have been unaware that I accidentally grabbed the Broadway album and not the original album...but hey, bonus for me because the Broadway renditions are awesome. I'm still in love with "Boulevard of Broken Dreams" and Rebecca Naomi Jones belting out "Letterbomb"--another song I blast for confidence. Whatshername is a dream role...once I get better at belting and singing, of course!